1 SITE LIKE ALIEXPRESS, WHO IS UP TO IT? 1.3 ALIBABA OPINION, HOW TO USE THE PLATFORM? 1.4 ALIBABA NOTICE: AVOID COUNTERFEIT GOODS. 1.5.1 ETSY REVIEWS FIND UNIQUE PRODUCTS! 1.5.1.1 ETSY IN different languages AND SUPER RELIABLE! SITE LIKE ALIEXPRESS, WHO IS UP TO IT? The e-commerce sites are spreading at high speed for the greater good of our wallet! Well… not so sure … Anyway, I guess everyone is more or less familiar with the well-known sites like Ebay and Amazon. I would therefore like to propose some rather unknown alternatives to you of similar sites to Aliexpress or Amazon! Do you prefer to have direct access to the best sales of the week on Aliexpress? Click here! 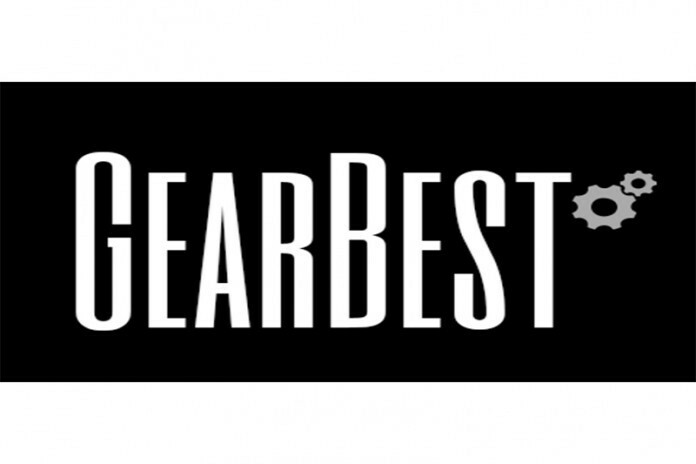 GearBest is the competing site of Aliexpress. It is also a Chinese site and offers very attractive prices as Aliexpress. The difference is that they are not private sellers that we buy from but from GearBest themselves. This has the advantage of avoiding many concerns for reliability. One of the strong points of GearBest is that it gives us a site design a little more streamlined than Allexpress. It is possible to translate it into other languages but English is much more presentable. Where GearBest has an advantage over Aliexpress, it is the electronics and in particular the plethoric offer of Chinese smartphones and Asian brand proposed. I myself bought an Elephone P8000 for $150 a year ago and I am very happy. Products are often delivered from China or Hong Kong and therefore take a long time to arrive in the US, it takes 3-4 weeks. I strongly recommend for all those who are looking for a cheap smartphone, you will find your happiness! Living in China, I must recommend Alibaba to our American readers for wholesale purchases. We are talking here about the Chinese e-commerce giant who is simply the creator of Aliexpress . A little secret, most of the products you will find on Aliexpress will be available on Alibaba, but much cheaper thanks to the wholesale price! You will tell me why Aliexpress then? Aliexpress is simply easier to market for the general places in the US. It is more focused on direct selling to customers with retail. The site is clearly intended for the American market by being translated into many languages ​​such as French or Spanish. 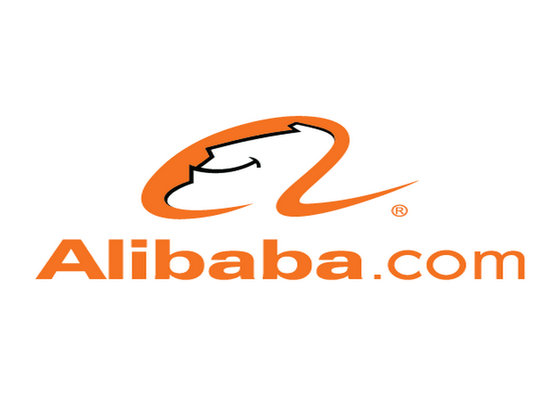 Take a look at our Alibaba Review page for more information on the site. ALIBABA OPINION, HOW TO USE THE PLATFORM? Traders generally speak very good English, they are reliable and professional. The products leave directly from the factory and arrive at your door in respectable deadlines. The prices are just incredible and are even more affordable than on Aliexpress. In our page Aliexpress Review, I was referring to the purchase of three Hoverboard priced at 110, 135 and 160 dollars. I bought exactly the same hoverboard (165 USD) for the price of 115 USD. Unbeatable! If you are a trader yourself, buying wholesale on Alibaba and then selling to the unit is a very lucrative business. Although Alibaba users are mostly professionals and wholesale buyers, deals for individuals are quite achievable. Note: Like Aliexpress, the other people who doesn’t speak English at all may find the navigation a bit difficult. The site is also available in French and spanish but navigation in English remains more pleasant. ALIBABA NOTICE: AVOID COUNTERFEIT GOODS. Just like on: Aliexpress Counterfeit , you will find a lot of fake products on Alibaba.com. Take the time to read the comments and notes of the seller, you will quickly understand if it is fraudulent or not. We strongly advise to buy products bearing no brand on the site, or a Chinese brand. Despite the small problems you may encounter on the site, do not be discouraged. This site is full of bargains and your wallet will thank you! I strongly advise you to take a look, after all we talk about the bronze of global e-commerce sites! Another site similar to Aliexpress that caught our attention recently is Etsy. This site is comparable to Aliexpress because of its competitive prices but differs in that it is much more focused on design and creative objects in fashion or decoration! The products you find on the site come indeed from much smaller suppliers from all over the planet and you can discover very original objects. ETSY REVIEWS FIND UNIQUE PRODUCTS! Our opinion on Etsy is that this site is a bargain if you want to help small suppliers “self-entrepreneur” while receiving products of very high quality. ETSY IN different languages AND SUPER RELIABLE! Etsy is available in many different languages, such as French, Japanese and Spanish, and with a clean design and a surprising simplicity. Lesara is a new arrival on the French market already very popular in Germany. Unfortunately, this Berlin found e-commerce platform does not ship to USA yet, only European countries available. But it is a site similar to Aliexpress products being imported from China mainly. The big difference however is that the site manages its own stock and you avoid any customs problems. This is the first time that European site tries to impose on the cross-border e-commerce market and until then it is a great success! The after-sales service is extremely responsive, and the site increases the products present in its inventory daily! What’s more the site is totally in English, French, Spanish and many other languages, a real pleasure to navigation. Do not hesitate to see our Lesara reviews for more information. The prices and products that can be found on the site are very similar to Aliexpress, however several rumors circulate on the web. Controlled products received well beyond the promised two months. So, we wanted to do the test and bought a jog. Our conclusion is consistent with hearsay on the Web. Our jog was received two months after the order, the quality was disastrous and additional fees came out of nowhere appeared one month after the order. You have every interest to stay on Aliexpress..
BangGood is the very first site as Aliexpress having emerged in Amarica and has been a great success since its inception. Unlike Aliexpress, which sells a little bit of everything, BangGood is a site more focused on electronic products. Be careful, however, because we compared several identical electronic products on both sites and the prices were always more attractive on Aliexpress! A riddled advertising interface that diminishes the buyer’s experience. In our opinion, you may spend more time researching Aliexpress but will surely find more business! Have you ever bought from Aliexpress , Alibaba, Etsy, Gearbest or other similar sites? Share your experience with the community, we are waiting for your opinions and advice on these e-commerce sites!